ZENZO Arcade (Phase 1) Alpha Release! 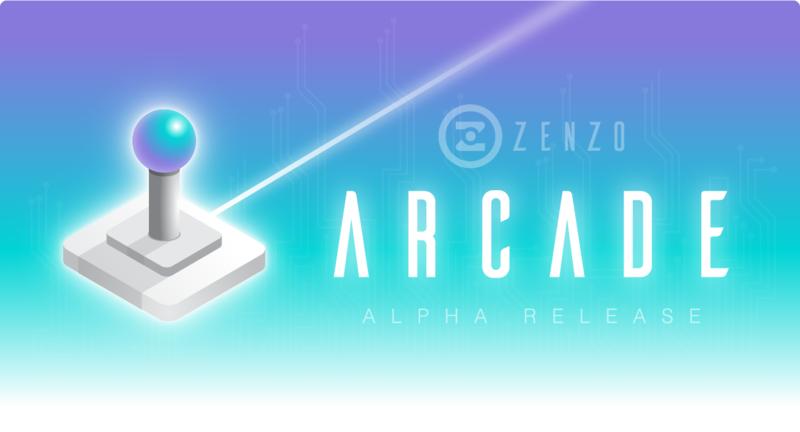 We are excited to announce the Alpha Release of the ZENZO Arcade (Phase 1)! The arcade will be officially open to the public on Sunday, February 10th at 9:00 UTC. For any questions, feedback, or problems, please visit the #arcade channel in the ZENZO Discord here. The first phase of the ZENZO Arcade is the Marketplace. This is where serial keys to games can be purchased with ZNZ and redeemed immediately through email, once the payment is complete. Currently, the marketplace is uni-directional, meaning that ZENZO will be the only party selling serial keys for games. In the future, this marketplace is planned to be bi-directional, although not everyone will be allowed to use this feature. This is solely dependent upon each country’s laws and restrictions. Upon researching more, it has been extremely disappointing for us to learn of these recent laws and restrictions in Japan. As many know, most of the ZENZO Community is Japanese and we intended to have fair benefits for all of our community, from the start. Now that we see these roadblocks and challenges, we intend to find legal and practical solutions to overcome them and provide our community with the best benefits. As you can see in the picture above, the login and authorization for the Marketplace is through Discord, where ZENZO community members have unique ZNZ Discord Wallets. 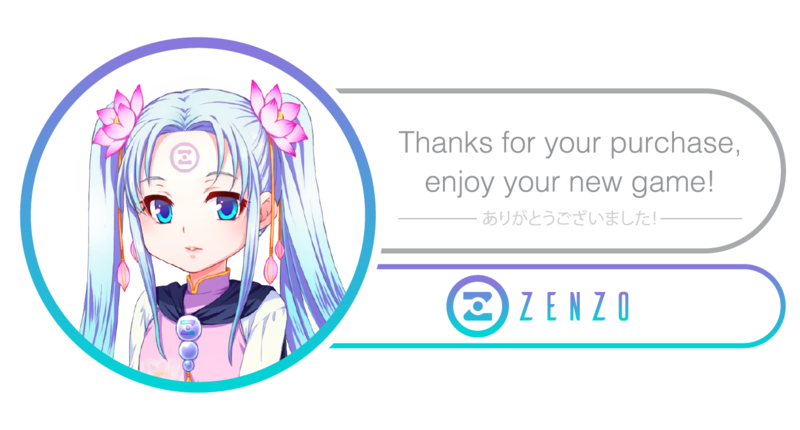 To learn more about the ZNZ Discord Wallet & ZENZO Chan, please read this medium article or visit the ZENZO Discord and ask the community to kindly guide you. In the image below (Dashboard), you will be provided a ZNZ Public Address where it says “Deposit Address”. This address is linked to your Discord account, in which you can deposit ZNZ from your local wallet or an exchange by copying and pasting your address to send ZNZ. In this same area, you can withdraw your profits/ZNZ to your local wallet or an exchange by putting your other public address in the appropriate box. Please note this function is not currently available to the public. Only ZENZO can list serial keys for this current release.